Just what is considered normal? 1 Just what is considered normal? 3 What can cause Diuresis? Other factors that can affect the frequency of urination include your daily fluid intake, and also the kinds of fluids you take. Caffeinated drinks may not cause a rise in frequency, but plain water can. Physical activities and weather will also determine how much you sweat, and these factors also affect how many times you will have to go to the toilet. Now that we have established the average, normal, frequency, let’s look at some signs of diuresis. 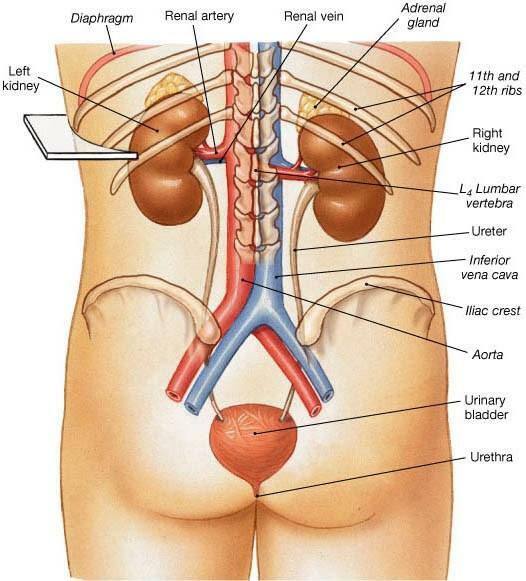 Most people suffering from diuresis are also found to be recovering from kidney failure. 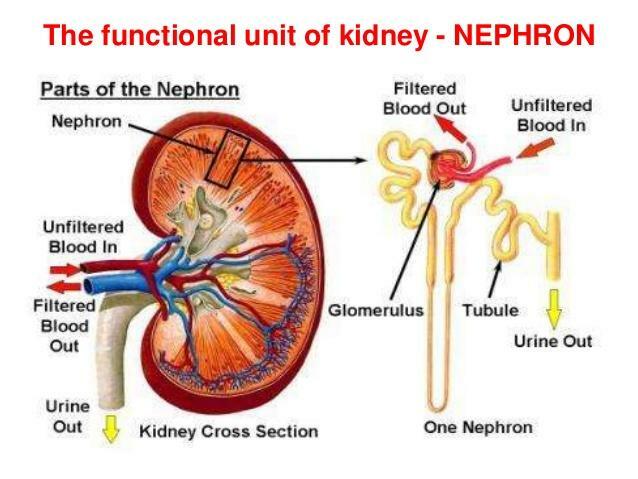 When the kidney isn’t functioning properly, excess minerals and wastes start to build up in the body, but when the kidneys start to function again, they increase their activity to remove all the accumulated waste. If this is found to the cause of the diuresis, it is usually welcome news because it shows improvement in kidney function. What you take will affect what you excrete, and there are some foods and drinks which will affect urine production such as cranberry juice, parsley and juniper berries. Frequent intake of these foods without realizing can then lead to diuresis. The diagnosis for diuresis is based on your symptoms and a check for other underlying medical conditions. Before the doctor’s visit, it is important to keep track of your frequency of urination and the foods and drinks you have been taking so that the doctor can determine whether your symptoms are out of the ordinary.